International Day of Persons with Disabilities was celebrated with various activities. 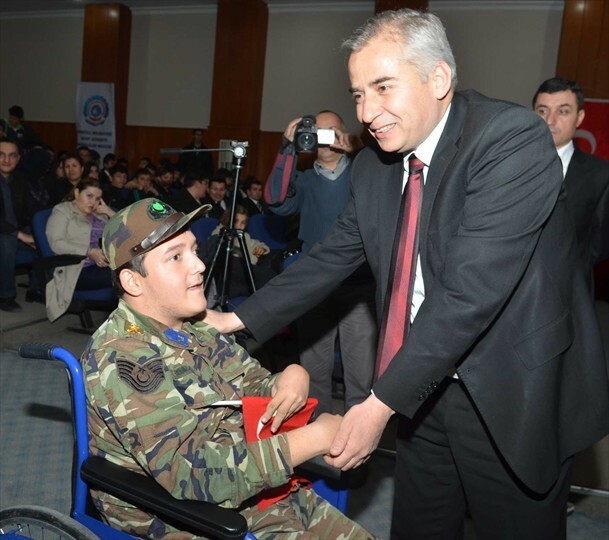 Event, organized by City Council's Disabled Assembly received great acclaim. The program began with placing the wreath to Ataturk Monument in front of Denizli Governorship. Then activities were continued at Public Training Centre. Abdulkadir Demir Denizli Governor, Osman Zolan Mayor of Denizli Municipality, Nurcan Dalbudak AK Party Denizli's Member of Parliament, Şamil Çınar deputy mayor and President of City Council, members of many Associations of Disabled, people with disabilities and their families participated in the program. 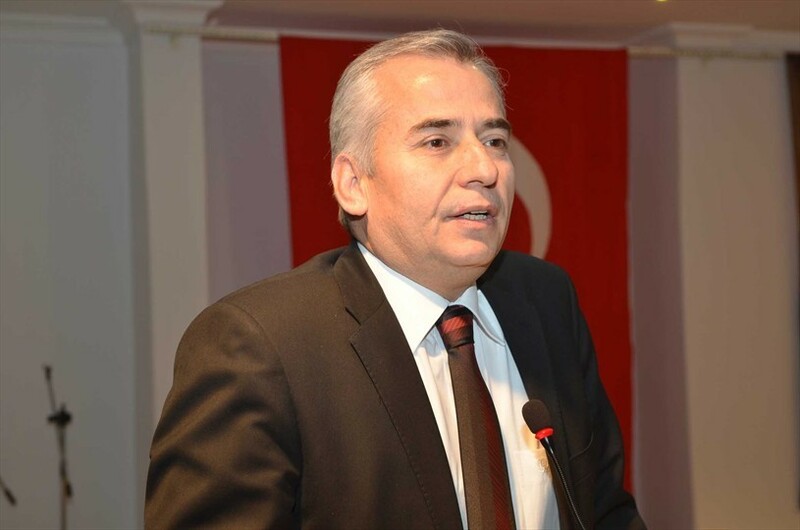 Öztürk Özkan President of Disabled Assembly in his opening speech stated that issues of persons with disabilities are general problems. In 1992 UN General Assembly proclaimed December 3 as the International Day of Disabled Persons. According to WHO's definition, disability is the loss of physical and mental function. According to UN declaration of Human Rights it's a lack of access. Disability is not just problem of people with disabilities and should interest all of us. 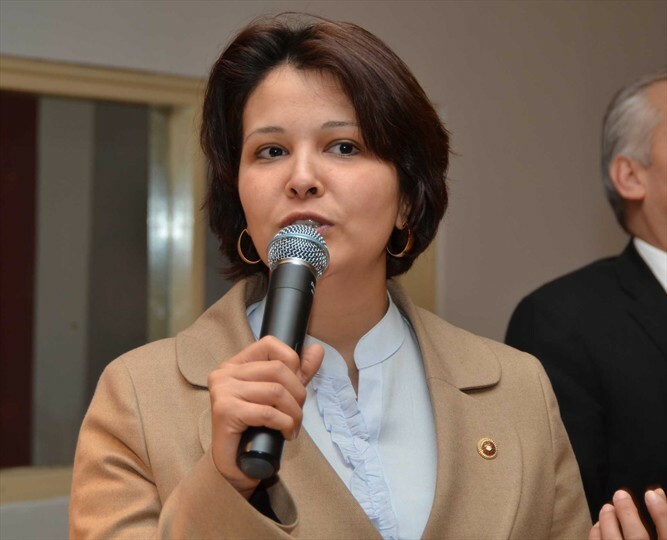 Mayor Zolan conveyed information about disabled persons. 3rd December is the most beautiful and most meaningful day. 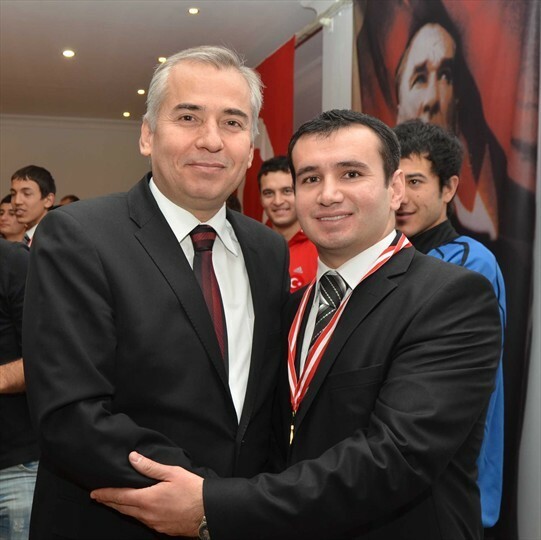 Over the past 10 years, Turkey made significant progress toward opportunities for disabled and social state. We have not even dreamed about it. Turkey has implemented many of the tasks toward the social state and works to do more. 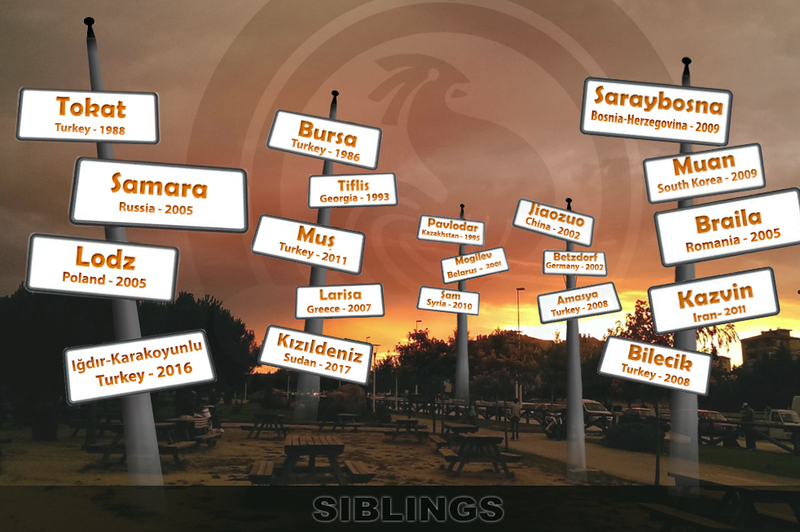 In terms of Denizli, we implemented many projects in the sense of possibilities and opportunities. 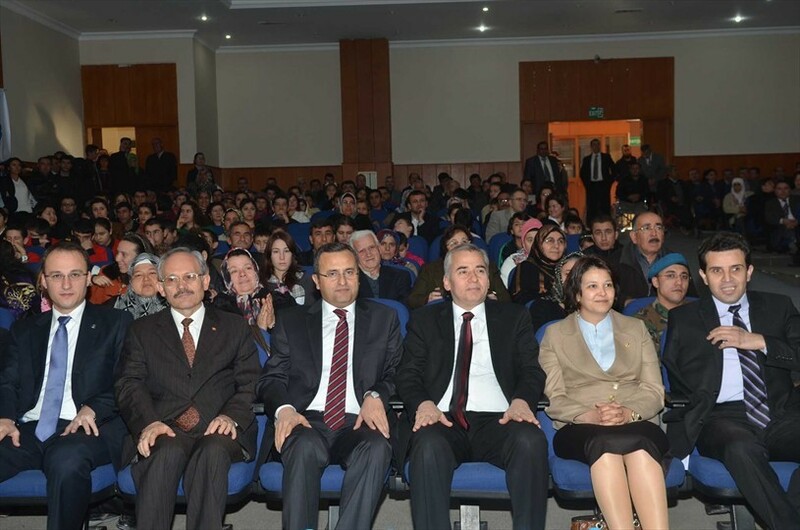 Denizli Municipality's the largest initiative is City Council. The pearl of Council is Disabled Assembly. We are ready to do everything for solutions the problems of disabled citizens. 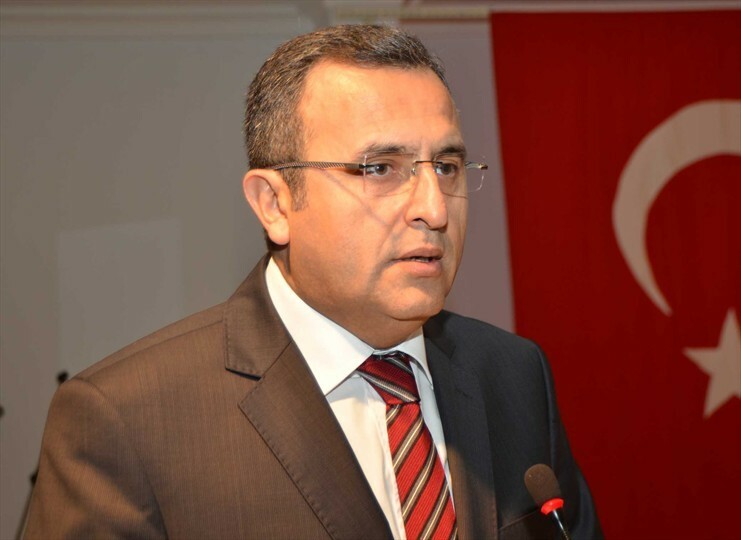 Abdülkadir Demir: ‘The event has a very great interest. This pleased us. We know that disability is in the heads and hearts. 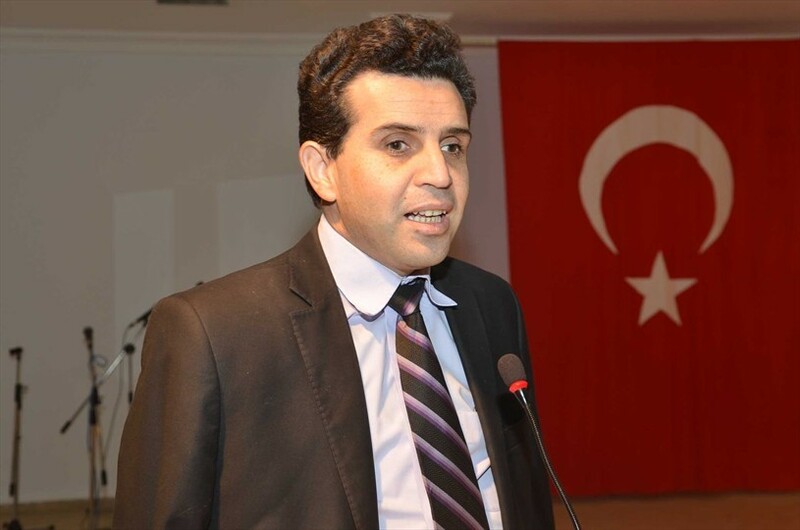 I congratulate Denizli Municipality for urban alternations and the new roads. Municipal projects of road, pavement, open space area, ramps, physical spaces and municipal buses are implemented in a form that disabled people can use them. I would like to thank everyone who contributed in implementation of projects. 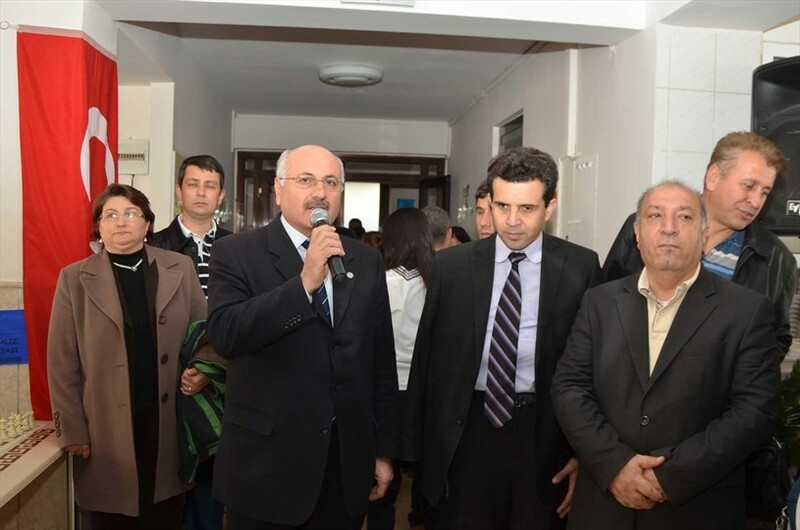 Then activities, organized by disabled association were demonstrated. Disabled showed how talented they are. Dance, theater, skits and folk songs attracted great attention. 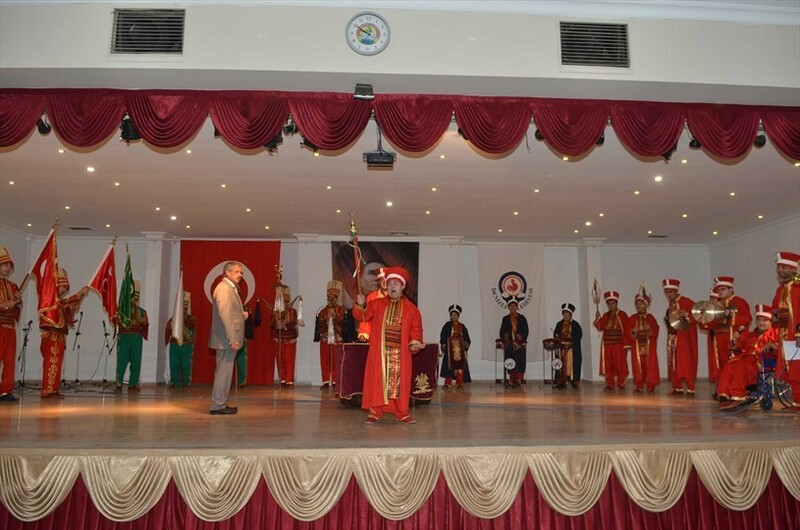 Janissary Band show, prepared by the İsmail Tosunoğlu Business Training Center was one of the most acclaimed demonstrations. Çamlık Autistic Children Education Centre Folk Dance Team is captivated everyone by their show. Demonstration of Performing Group of Polis Amca Training Implementation and Business Education Center was breathtaking. 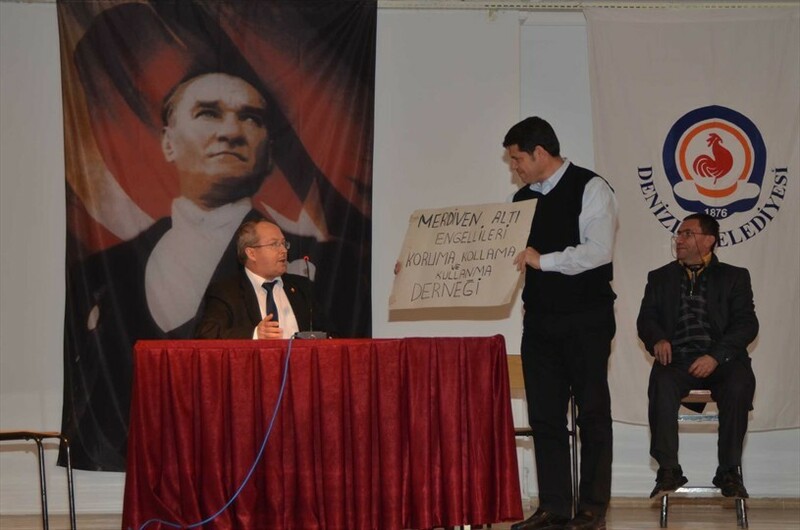 Spectacle, prepared by members of Turkey Disabled People Association Denizli Agency was appreciated by viewers. Students of elementary school for the Visually Impaired presented poetry reading and feast of music. 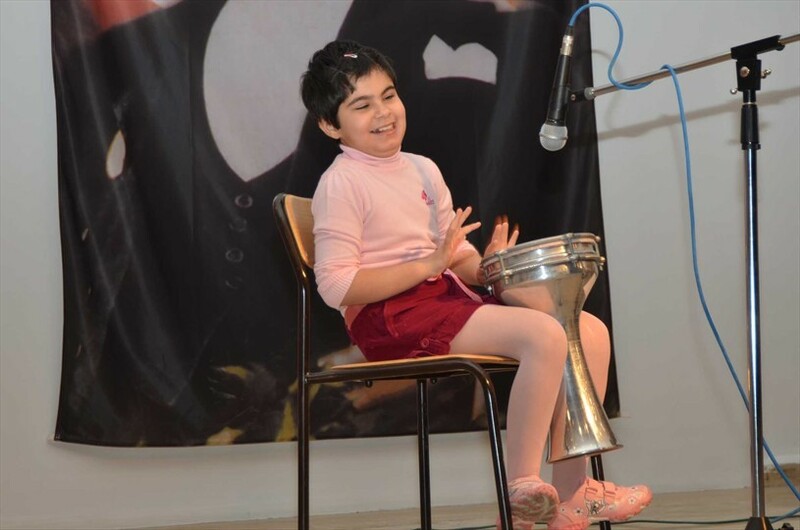 10 year old visually impaired Naciye Ünsal played Turkish tabor and showed how she is talented. 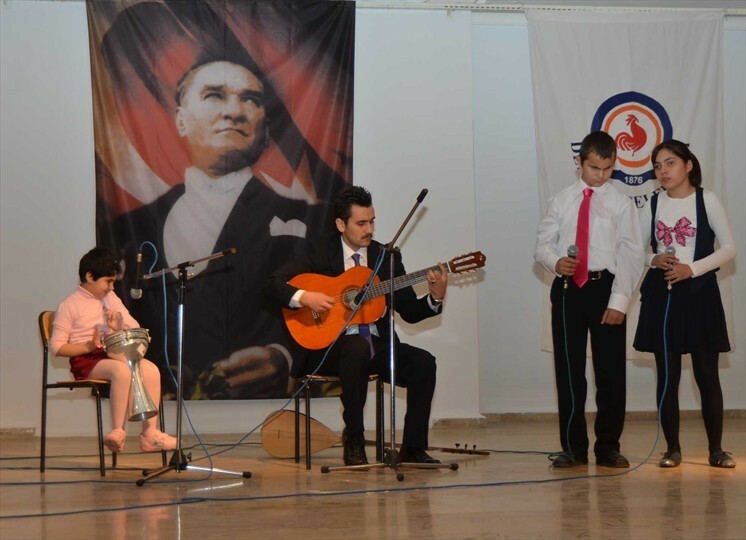 Çamlık Primary School presented unforgettable show. 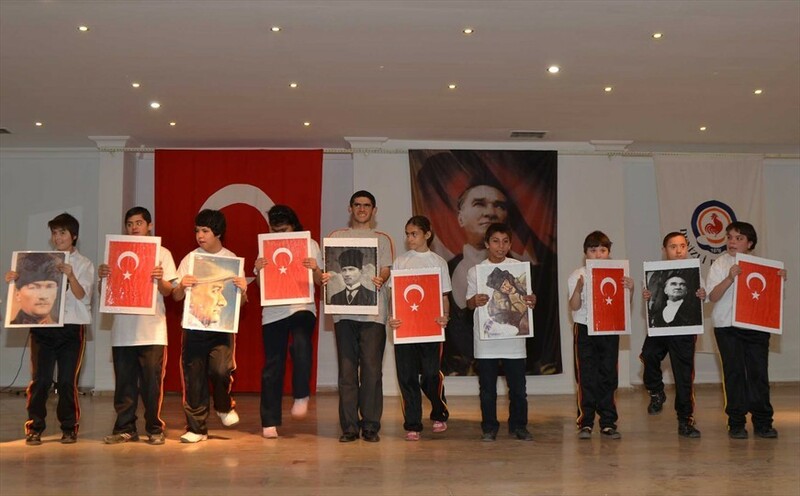 Kolbastı Dance, performed by students of Yeşilköy Elementary School for the Hearing Impaired was marked by audience. 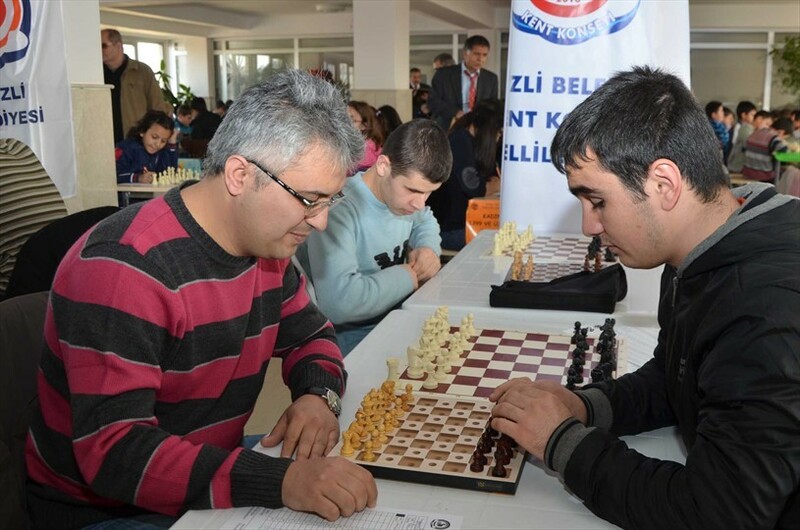 Denizli Special Education Vocational High School also took place in the event. Children of Hope Association took part in the most striking part of the event. 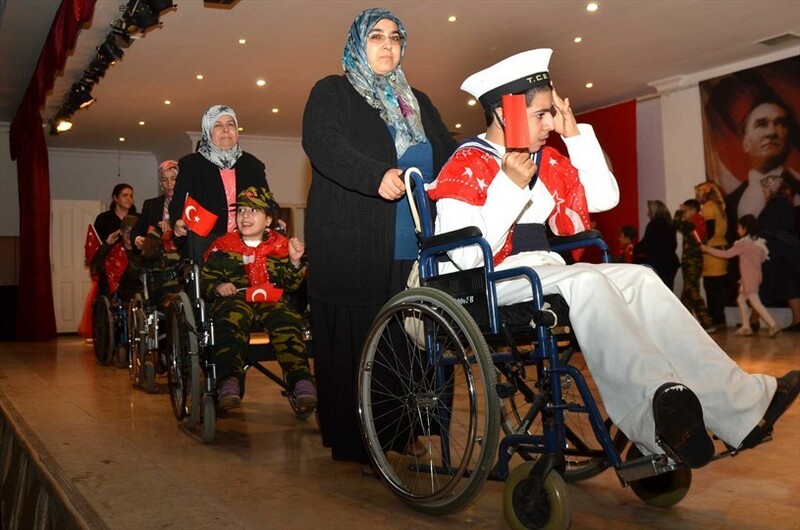 Disabled children members of association appeared on the scene with military uniforms. Parents of children also participated in ceremony of farewell of soldier. 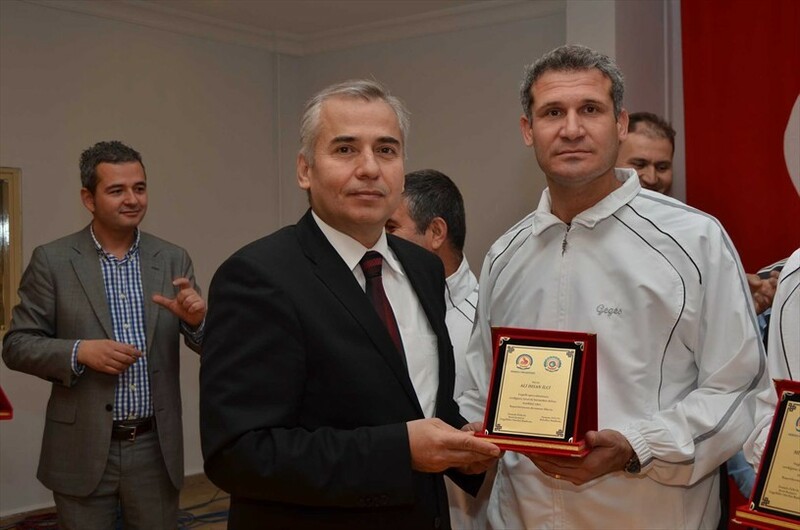 At the last part of the event, Abdulkadir Demir, Osman Zolan, Nurcan Dalbudak, Şamil Çınar presented plaques to disabled athletes, who participated in the competitions held in various regions of Turkey. 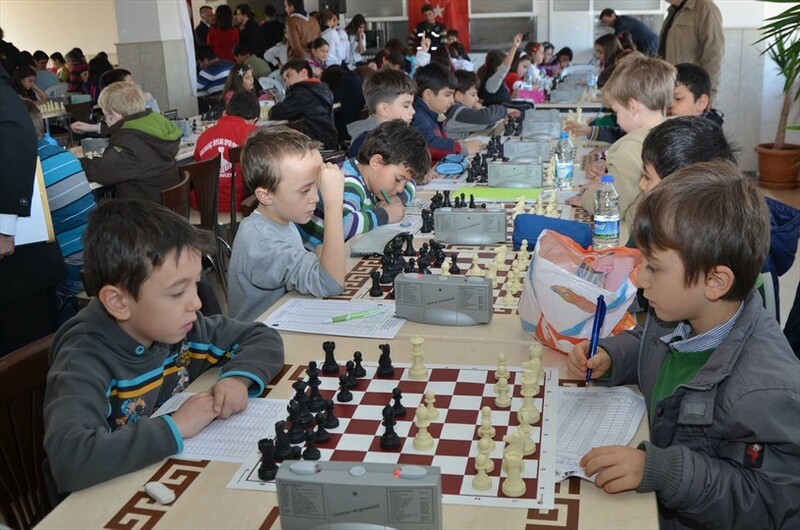 Within activities, Denizli Municipality organized 'Let's Overcome Obstacles' Chess Tournament. 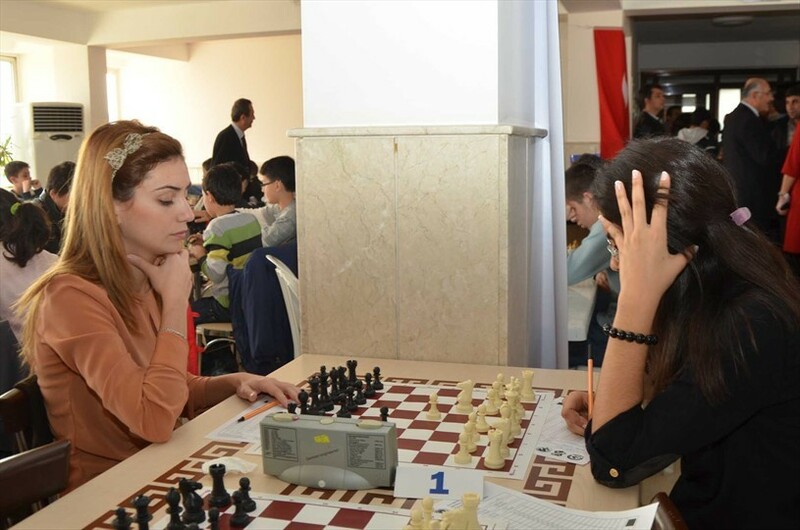 Tournament was held between 3-4 December. Participants of all ages with disabilities and abilities were accepted. 225 sportsmen participated in Tournament in the 8 different categories. 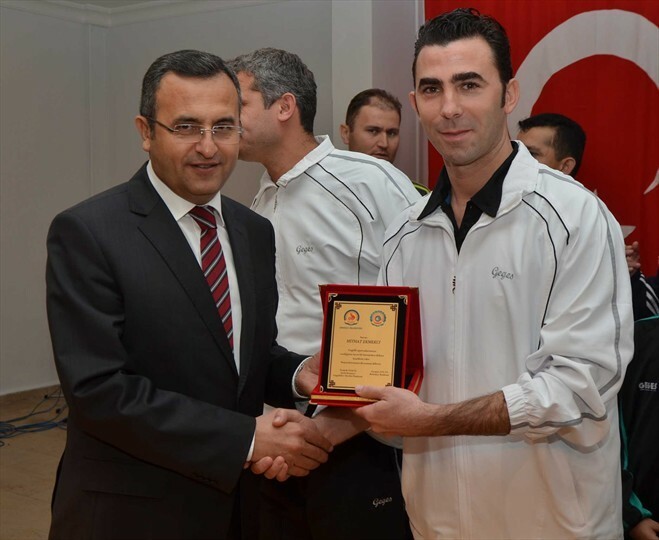 Şamil Çınar stated that the aim of tournament is to integration of all segments of society.